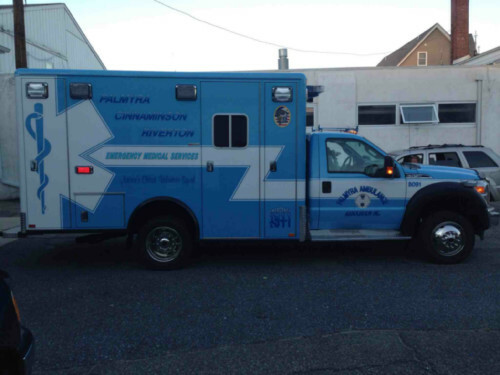 The Palmyra Ambulance Association (Palmyra/Cinnaminson/Riverton EMS), was formed in 1921 and has the distinction of being the “Oldest Volunteer Squad” in the nation. The squad is a non-profit organization and is not part of any fire district or fire department. We depend on your generosity during our fund drive. 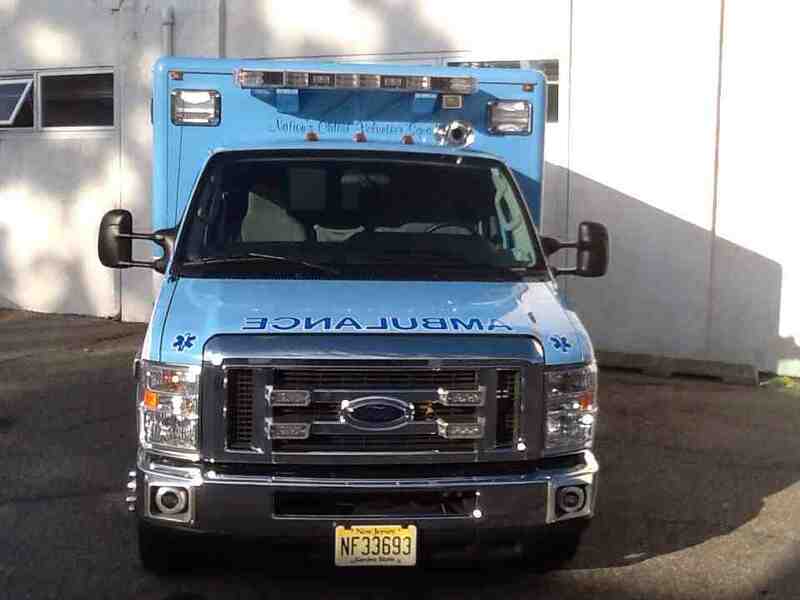 Palmyra/Cinnaminson/Riverton EMS has some exciting news! We have expanded our operations and opened a full-time substation at 1702 Riverton Road, just off of Route 130 in Cinnaminson. Due to the growing number of calls for emergency service, growing to nearly 3,000 calls each year across Palmyra, Cinnaminson and Riverton, PCREMS, in working with our other emergency response organizations has recognized a growing need to expand our operations to properly cover the towns we are committed to serve. 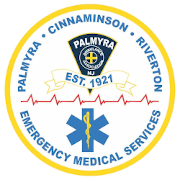 The Palmyra/Cinnaminson/Riverton EMS was formed in 1921 as the (Palmyra Ambulance Association), The squad is a NON-PROFIT organization and is not funded by any fire department or Fire District budget in any of the towns we are committed to serve. We depend on insurance payments and the generosity during our fund drive. This is a true fee for service. Palmyra/Cinnaminson/Riverton EMS offers Emergency Medical Services to the Tri-Boro communities 24 hours a day, 7 days a week, 365 days a year. Palmyra/Cinnaminson/Riverton EMS today has a volunteer roster of over 40 members and a career staff of 25 that continue our original mission of serving all three towns, one call at a time and being the original shared service. SHOW US YOUR ADDRESS !!!!! At Palmyra Cinnaminson Riverton EMS we offer part-time and per-diem career staff positions. To apply for employment, please email a cover letter to careers@pcrems.org with "PCREMS Employment" in the subject line.